3 Comments on Eat It! It’s Halloween and we are celebrating the true reason for the season… CANDY! 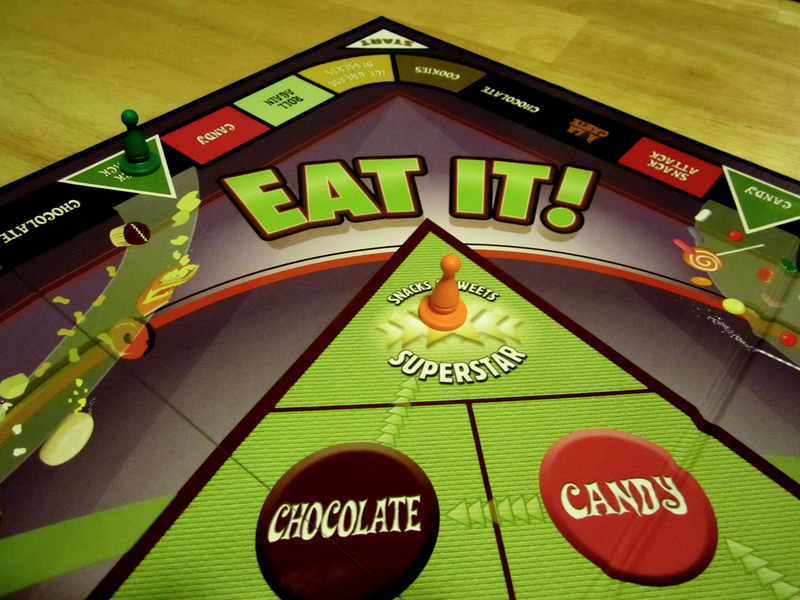 Join us as we play Eat It!, a trivia game about sweets, snacks and other junk food. What is your favorite candy? Let us know! I tried watching it a year ago and it never stuck. I watched the pilot again the other night. Maybe I’ll get into it more this go around.